Return of Earnings Declarations – We can help you! d the system has been open since 01 April and will close on 31 May 2018. This means time is of the essence for your company if you haven’t yet completed or submitted your declaration. How Pay Solutions operates is that all of our clients are assisted with the process of submitting their declarations for their Return of Earnings. This means that we will guide and facilitate you with the process of submitting the relevant documentation as well as provide you with the correct figures which need to be declared. 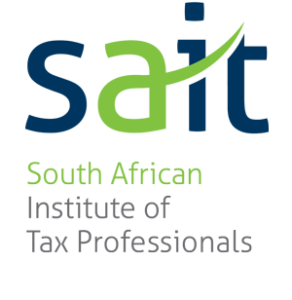 In terms of the requirements for the Compensation process, it is important to note that this is a significant declaration which should not be either over-estimated or under-estimated. Accuracy is key and is determined by the calculations provided to you by your payroll provider and requires that you include your anticipated return of earnings for the up-coming year. 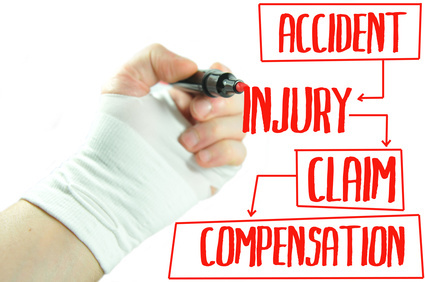 How the compensation fund works is similar to an insurance policy… if you under-insure yourselves, you will not receive adequate claims back in the even that you need to claim. Similarly over-insuring is not advised. Most employers are concerned for the health and safety of their employees and do everything required by legislation to ensure that their staff is safe while they are at their workplace. But accidents can happen and when that time comes your will need to follow the COID process for claiming from Compensation. The process is an arduous one and should be avoided at all costs however if you do need to claim, then you need to make sure that everything is in place considering the high costs of medical care. If an employee does have an accident and you have not registered for Compensation, one small accident can literally break the bank as you will be liable for all costs. In the event of death of an employee, you may even face criminal charges if you are found to be negligent with your health and safety practices at work. From the moment you employ your first employee, you must register for Compensation. The result of the process is that each company who is registered with COID who has submitted their return of earnings, will receive a letter of good standing from the Department of Labour. This letter of good standing needs to be kept on file and available for if, or when, the Department of Labour visits your workplace. Should you not be able to furbish your letter of good standing when they arrive, you will fail your inspection and be liable to pay any fines issued by the Department. Pay Solutions offers this service as a standard service to all of their clients but if you have found yourself in a situation where you need assistance with a once-off submission of return of earning and are not currently a Pay Solutions client, then we can assist you with this too. 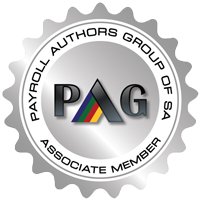 Pay Solutions consist of a dynamic team of individuals who are always ready at a moment’s notice to step in and help any employer with their payroll and related needs, including your COID declarations. Contact Pay Solutions and you will always find someone ready to go the extra mile to help you with your business payroll needs.